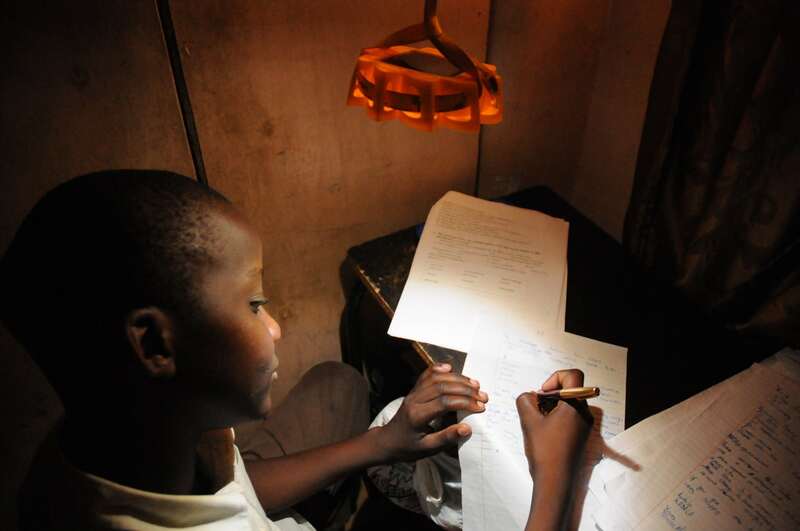 Nearly one quarter of the world’s population does not have access to electricity. In the dark communities grind to a halt. Work is limited to daytime, medical care is dangerous to provide when the sun goes down and education levels drop where children cannot study after sunset. 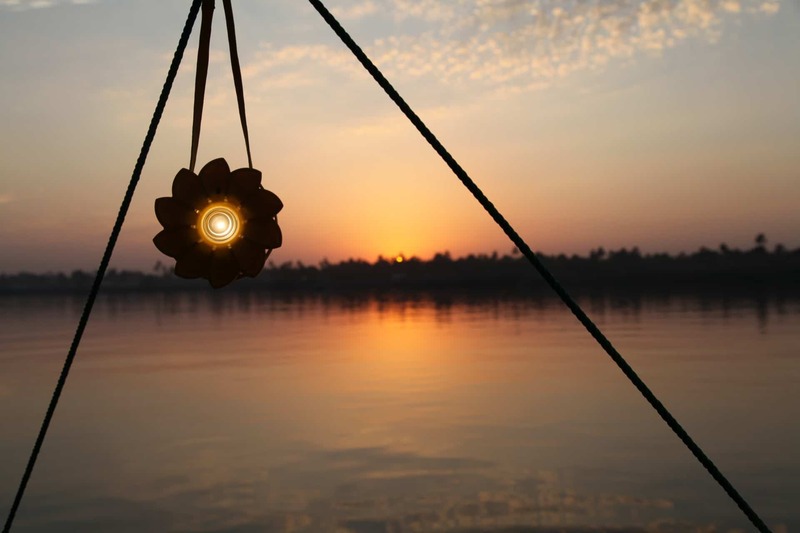 Launched in 2012, Berlin-based Little Sun started by making solar-powered lamps. Designed with the African regions they were created for, their shape was inspired by the Ethiopian meskel flower – a national symbol of positivity and beauty. The tiny recyclable ABS plastic solar-powered LED lights are composed of a single monocrystalline solar cell that requires only four hours of sunshine to produce five hours of reading light. 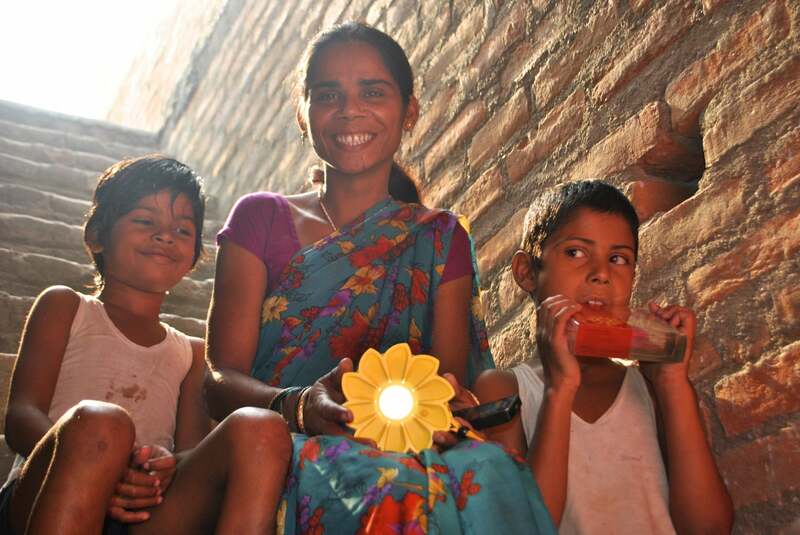 Using Little Sun lamps instead of kerosene drastically lowers CO2 emissions as well as saving income. The LED light aids cooking, eating, reading and learning, but it is also for earning: “One part of the artwork is the lamp and the activities it enables,” Eliasson explains. “The other is the successful distribution of Little Sun in off-grid communities, its journey from production to usage.” To strengthen off-grid communities from the inside out, Little Sun trains young local entrepreneurs to become sales agents and power their small businesses with their profits. They have distributed over 450,000 lamps worldwide. Little Sun are currently finishing development on a solar-powered charger, which will have a solar panel that’s big enough to power a smartphone with one day of sunlight. 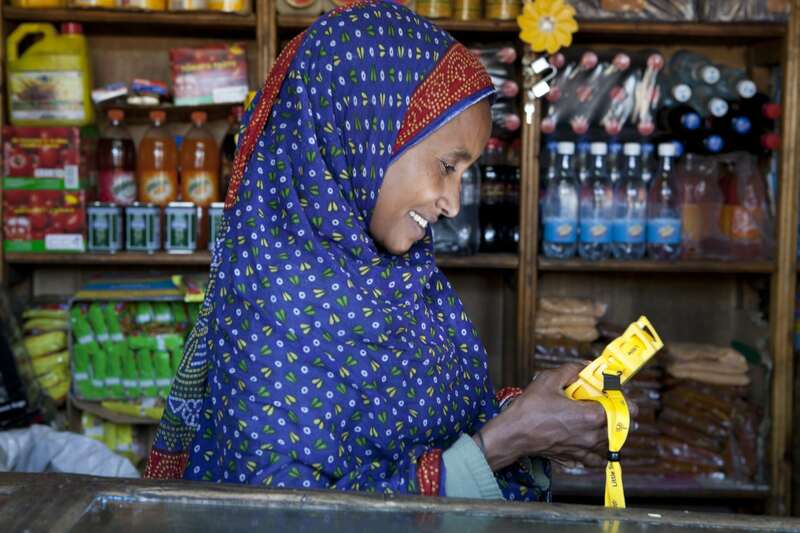 “Supplying energy for mobile phones has a huge impact on communication and access to information – and changes the way people handle their daily lives in many parts of Africa,” says Little Sun’s Rabea Koss. “In some rural areas, people have to walk half a day to get to a place where they can charge their phones. At the opening ceremony of COP22 in Marrakesh in November, delegates shared a solar-powered sunrise as thousands of Little Sun solar lamps lit the room as a symbol for the right to sustainable energy access for all. In March 2018 Eliasson launched The Little Sun Foundation, a not-for-profit organisation to bring light to the most vulnerable communities worldwide who are off the grid – such as remote schools, refugee camps, and people affected by natural disasters. The Solar Kids School Program is their first official project. The Foundation already successfully raised funds for 3,200 solar lamps and 100 solar chargers and visited Rwanda last month and to distribute the Little Suns to pupils from five schools in the Kamonyi District. 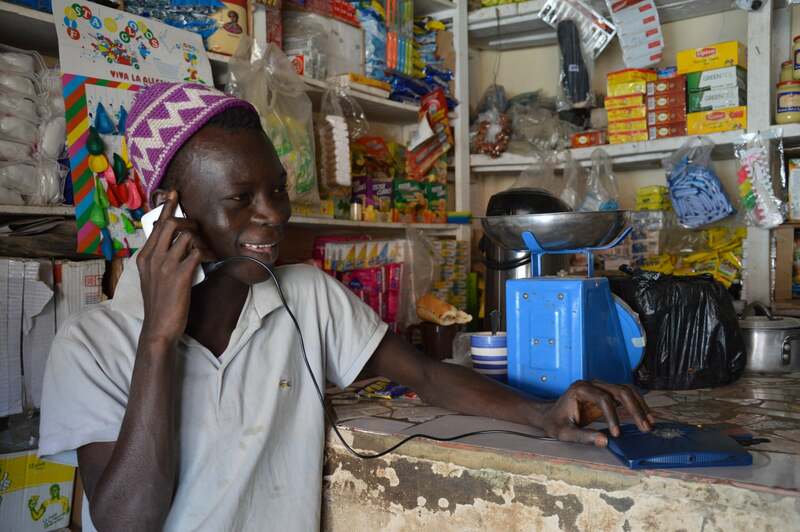 Additionally, 100 teachers received solar phone chargers, allowing them to access online learning tools and stay connected. AtlasAction ► Share the energy of the sun. When you buy a Little Sun, you make one available to an African community living without electricity at a locally affordable price. Buy a Little Sun here and find out more about their social business model here. Tags: Clean energy, Climate, Electricity, Environment, Hunger, Light, Poverty, Solar, Solar energy.